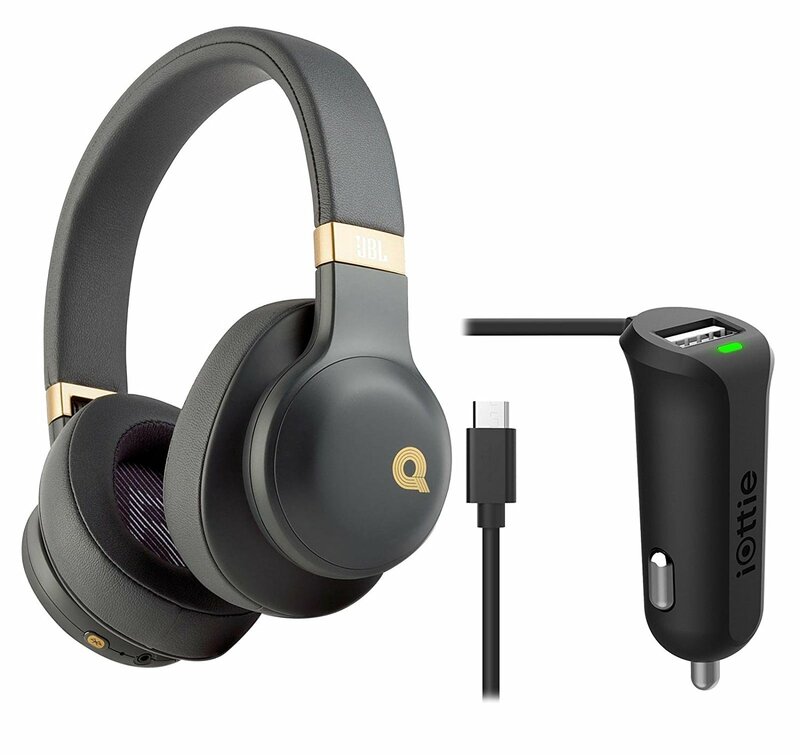 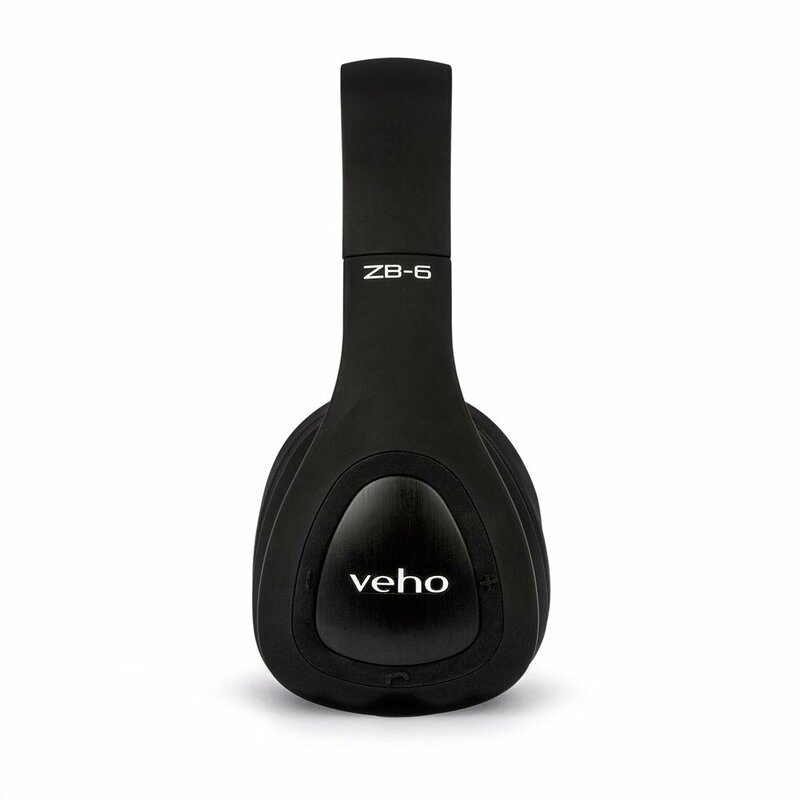 The Veho ZB-6's feature low energy 4.1 Bluetooth connectivity, ideal for connecting up wirelessly to the Apple iPhone 7, iPhone 7 Plus, Android Smartphones or other Bluetooth devices such as, PC's, tablets and MP3 players. 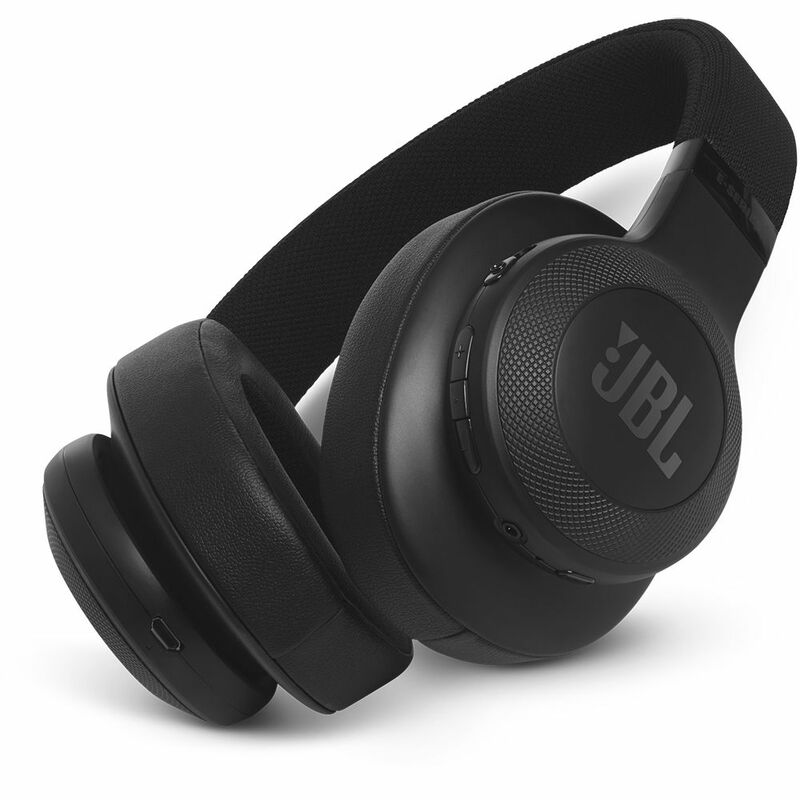 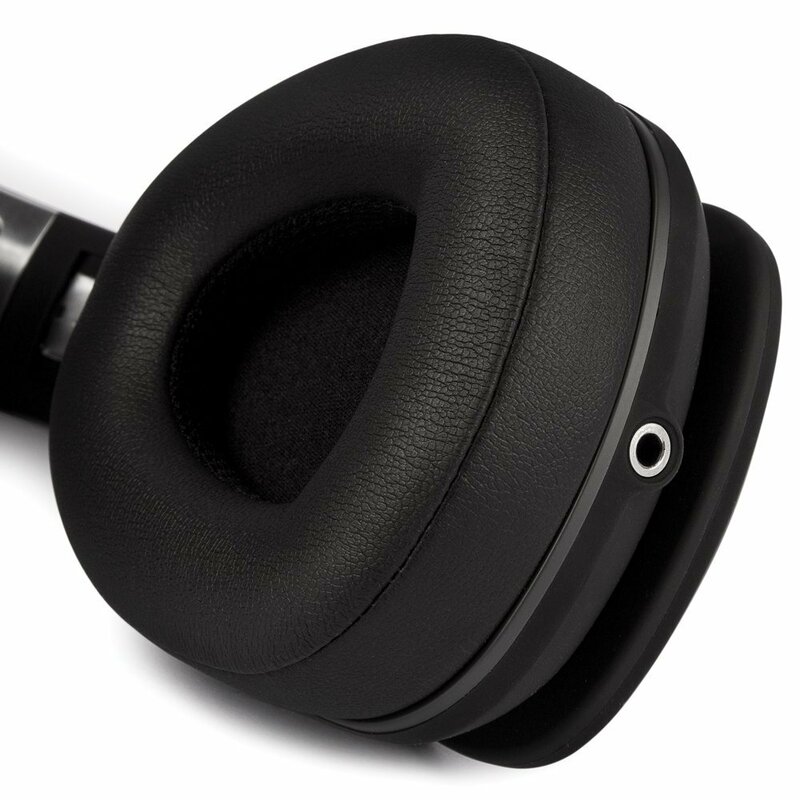 The 40mm acoustic drivers deliver a premium audio quality, with well-balanced mids and high fidelity treble, producing an enhanced listening experience. 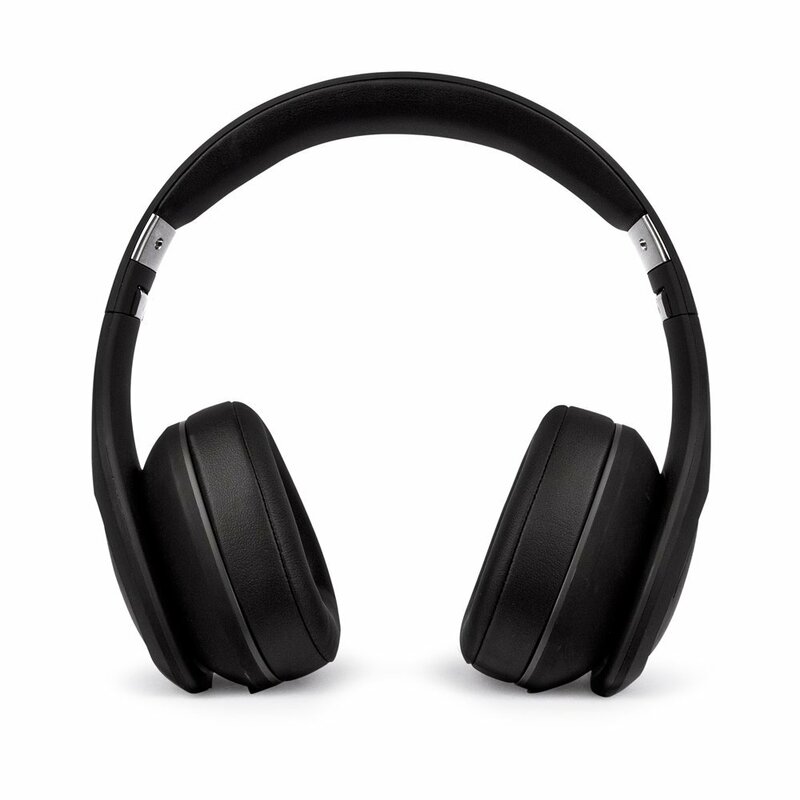 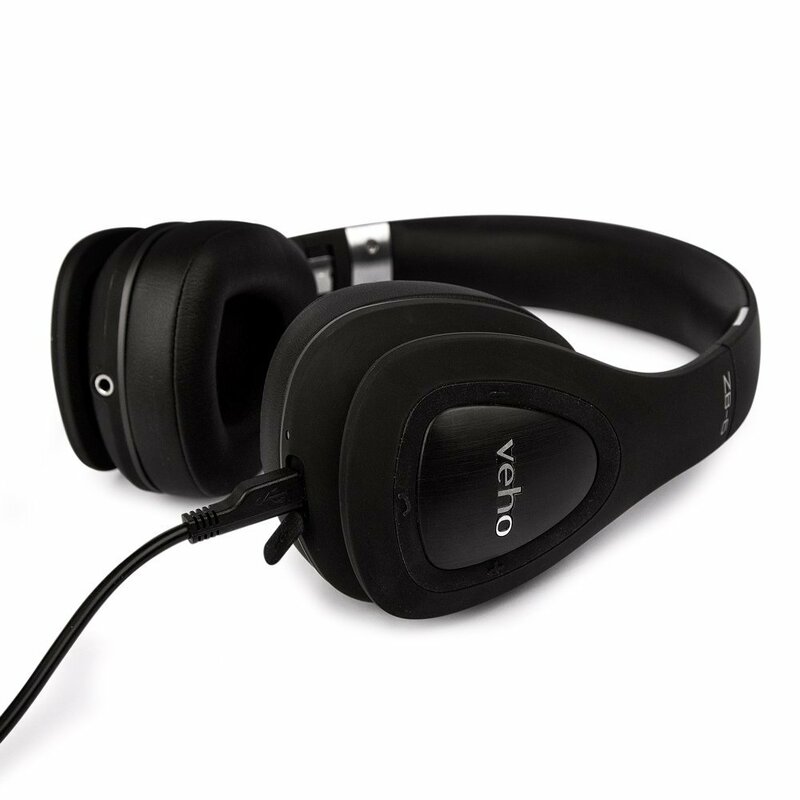 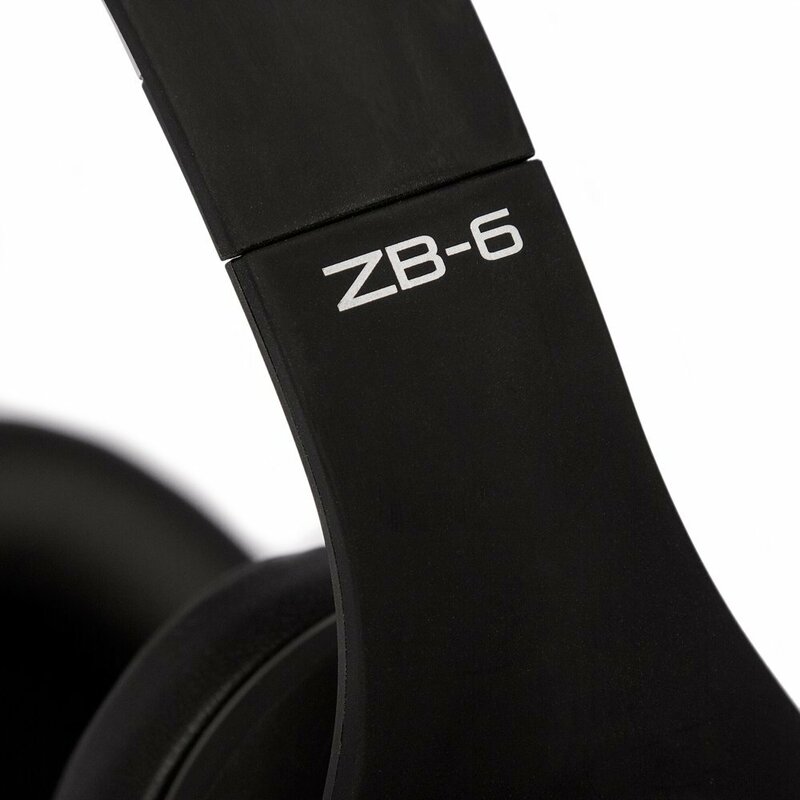 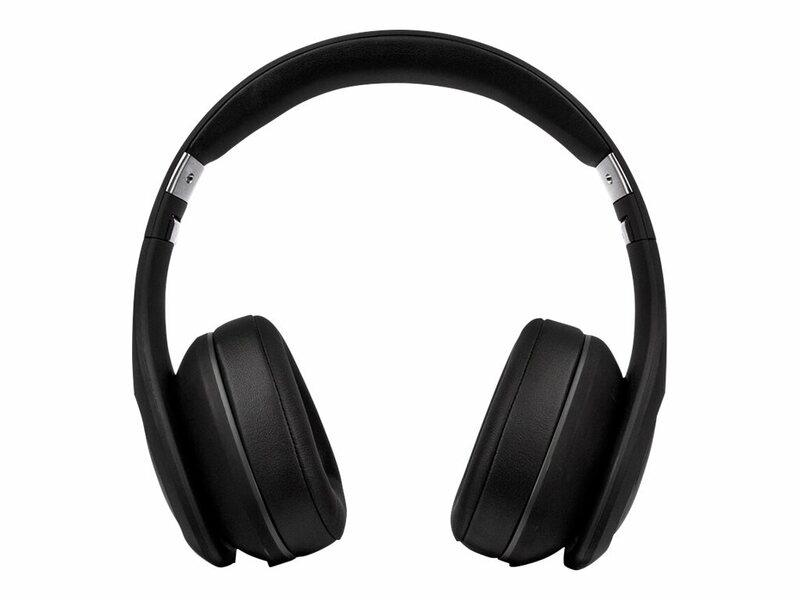 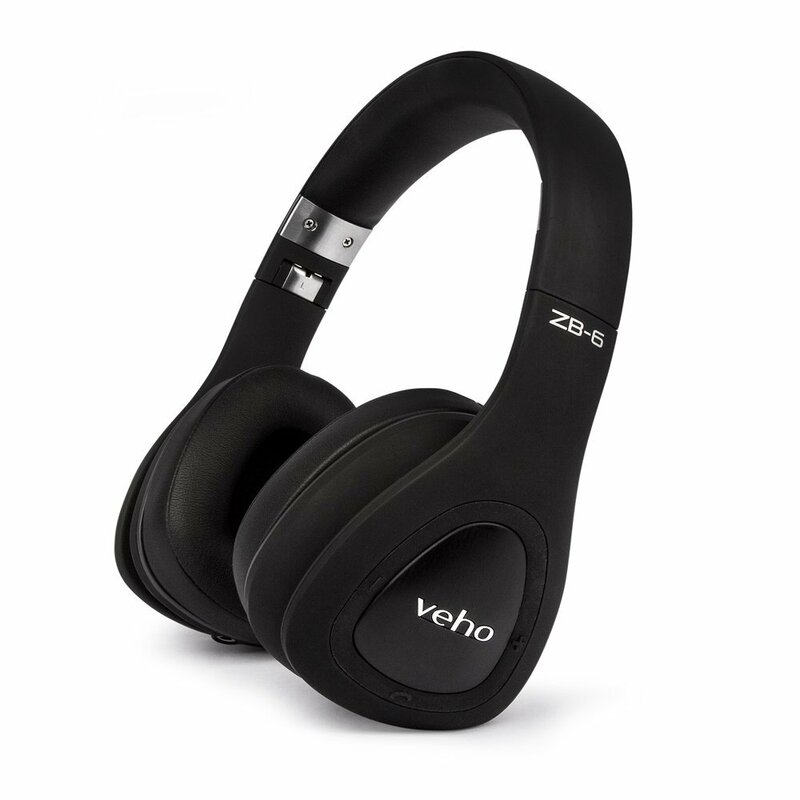 The Veho ZB-6's also feature noise isolating technology, which means they're are ideal for commuting, watching movies, the gym or for general everyday use. 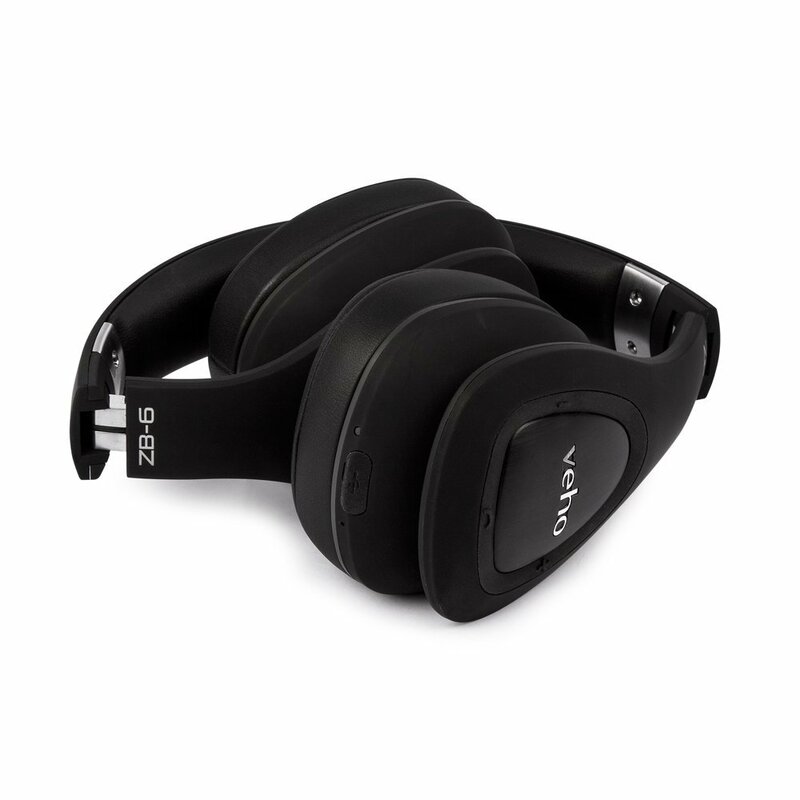 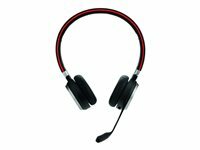 Take voice calls and control your music's track selection or volume thanks to the built-in microphone and remote control on the ear-cups. 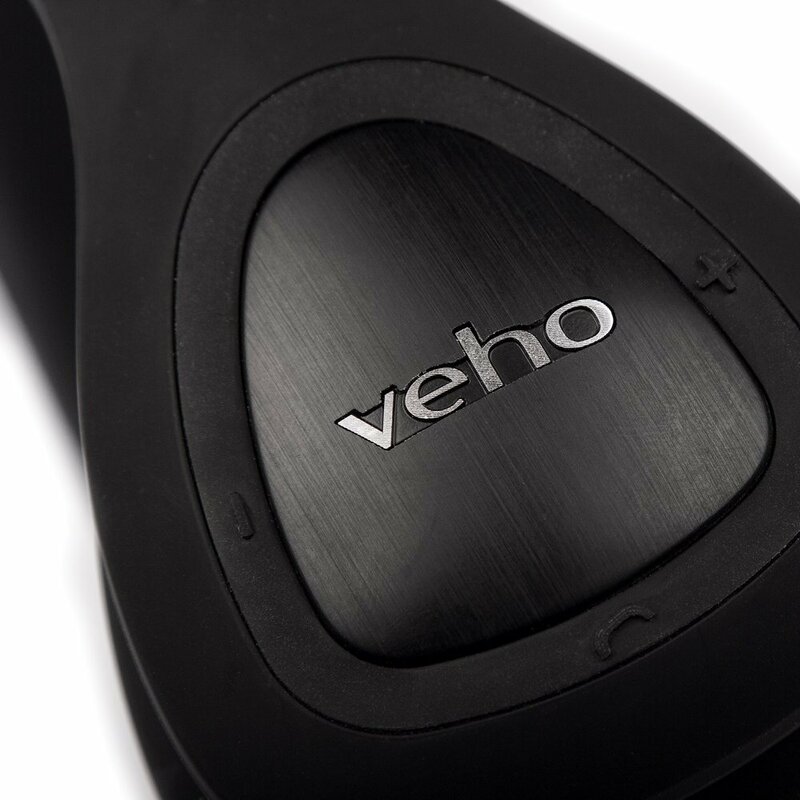 The Veho ZB-6's also support voice commands for Siri and Google Now.